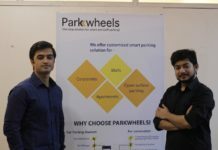 Tokyo-based marketing technology company FreakOut has invested in co-working space provider 91Springboard, marking its first investment in India. The recent investment is part of the company’s new programme “Funding Initiative”, as reported by Inc42. 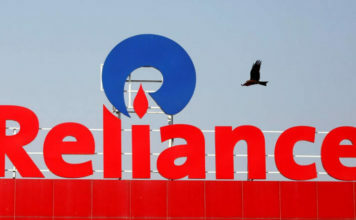 The company is looking to strengthen its position in India through its new initiative, as it helps Indian startups to scale their business across global markets. Under the new initiative, FreakOut will be looking to invest in adtech and B2B startups powered by cutting-edge technology, to help Indian startups expand overseas. The startups will be able to leverage FreakOut’s strong network in the Southeast Asian region to expand their business. The startups will also receive support in business research, sales and marketing, along with insights, and strategic business solutions from the marketing technology company. 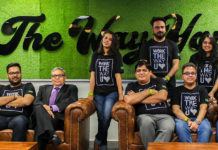 New Delhi-based co-working space provider 91Springboard was founded by Anand Vemuri, Pranay Gupta, Varun Chawla, Deepak Sharma, and Susan Lim in 2012. 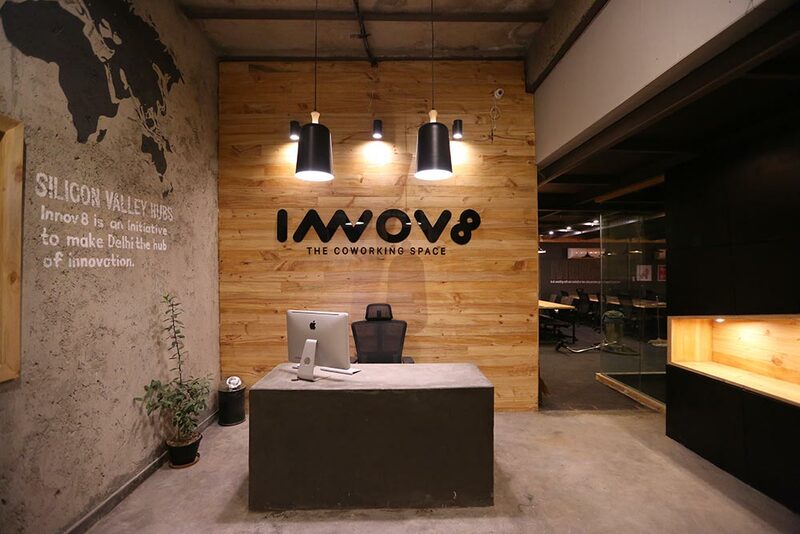 The startup provides co-working spaces for entrepreneurs, freelancers, and business owners, with world-class amenities. The startup is operational in 13 cities across the country. As the number of the startups continue to grow, the need for affordable co-working spaces has grown with them. 91Springboard is of the earliest startups in the co-working domain and it continues to grow at a spectacular pace. 91Springboard recorded a total revenue of ₹19.8 crores in the financial year 2017, compared to ₹1.3 crores in the financial year 2016, marking a gigantic growth of 1387%. 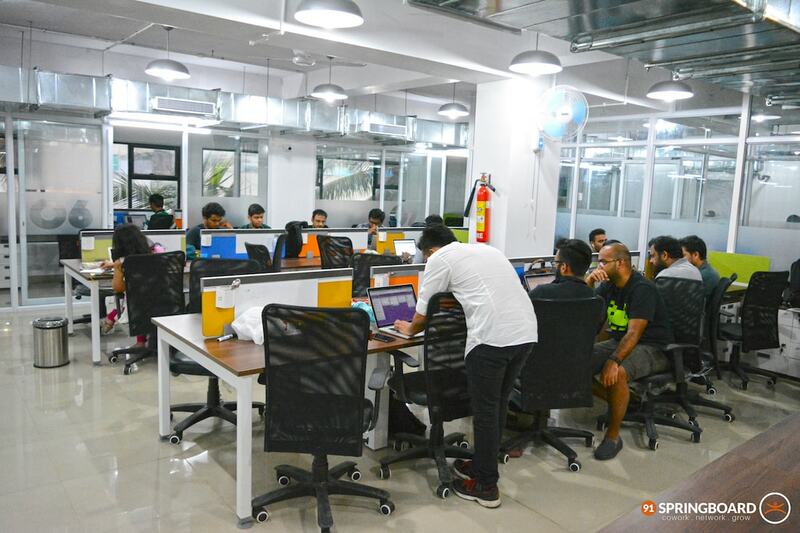 Other players in the co-working space competing with 91Springboard include GoWork, Innov8, myHQ, WeWork, BHIVE Workspace, Awfis, and CoWrks, among many others.